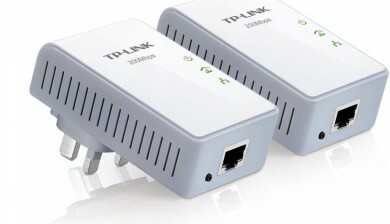 Rather than using cable networking services we are now combining the Power Ethernet technology. This allows us to get fast speeds without the need or expense of installing cat 5 cabling. Contact us today for further information on this product.